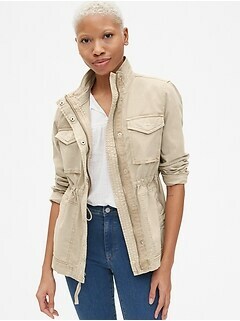 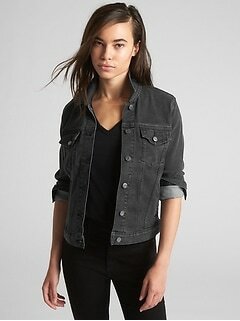 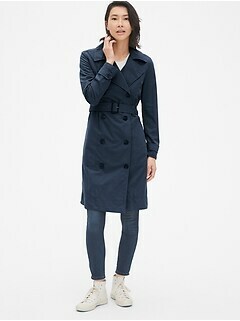 Gap women's winter coats are available in a gorgeous variety of styles, lengths and colors. 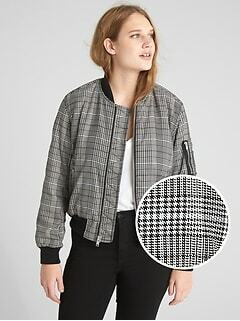 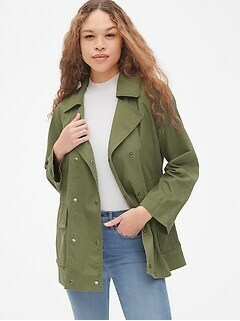 Find women's winter coats in wool, corduroy, moleskin, vinyl, cotton and leather. 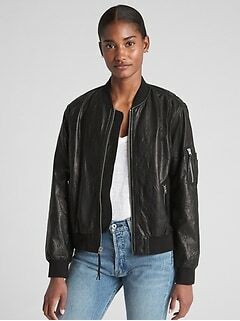 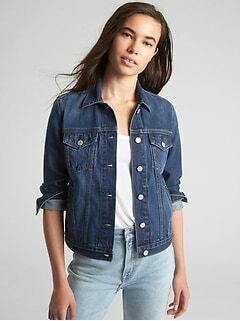 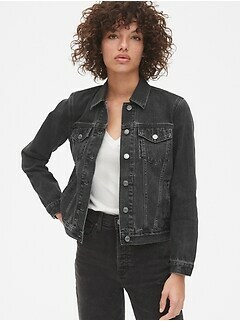 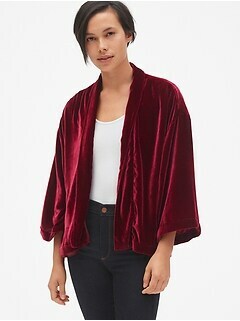 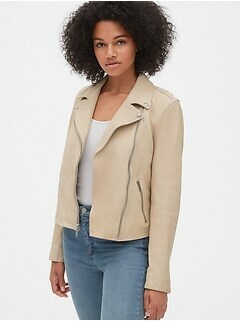 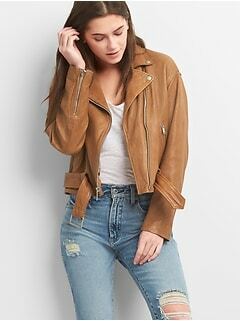 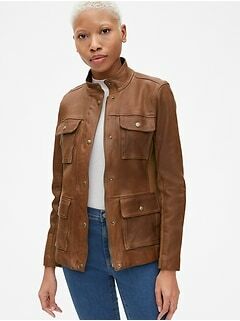 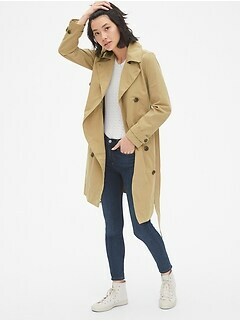 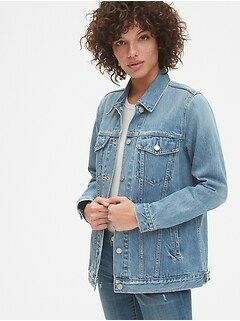 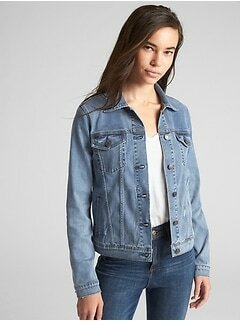 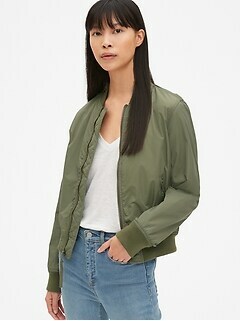 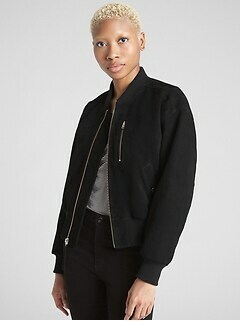 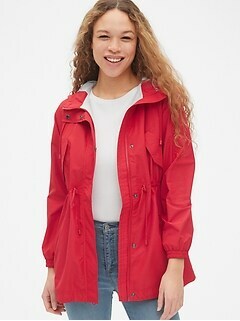 Whether you need a winter coat for casual wear or need a dressy coat to wear with skirts and dresses, you will find the best selection of flattering women winter coats at Gap. 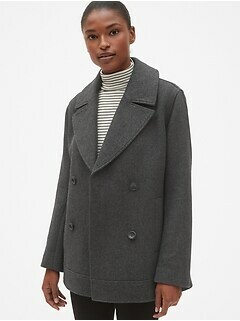 Our winter coats are popular because we offer a great fit without an unflattering bulky look. 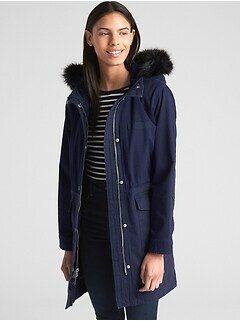 Stay warm and toasty in women's winter coats from our collections.